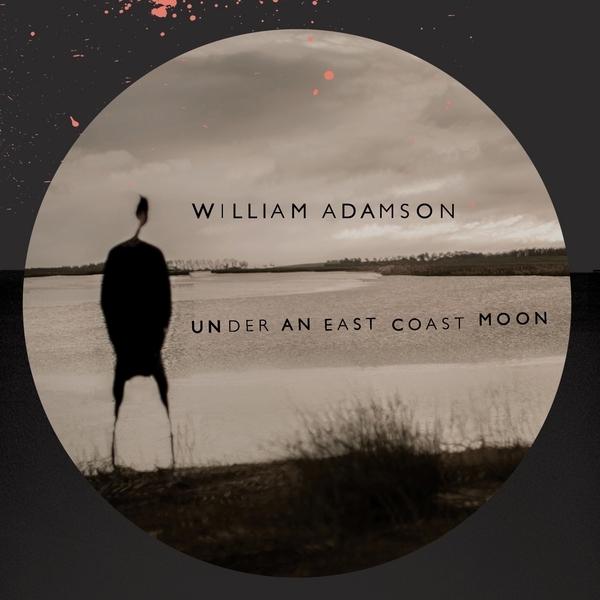 After teasing us with some outstanding "disco" and "dub" versions, Brownswood unveil William Adamson's debut album proper. It's a stompin', raspin' concoction of delta blues rock hailing from deepest Suffolk - not the American deep south as we previously, perhaps justifiably, thought - and William Adamson is actually a fictional construct, the front for a bedraggled gang of acid jazz futurists counting Gilles Peterson's bro, Rob Gallagher of Galliano and Earl Zinger, backed up by production from 2 Banks Of Four and a mud creek crew of guitars, flute, drums, organ, bass and backing vocals. Conceptually, it takes the form of a travelogue voyage into deepest East Anglia, following a "…mental map stretched down to Orford int he south, Southwold in the north and inland for twenty miles or so int he county of Suffolk ont he east horn of the UK", taking inspiration from W.G. Sebald's coastal reflections in 'The Rings Of Saturn' and the regions rich topography of marshland, ancient burial grounds and sea defences. Musically, it doesn't excite us as much as those mutant dubs and disco versions (seriously, run go check 'em!) but hews close to a faithfully trad sound sharing roots with Tom Waits and Dr. John.